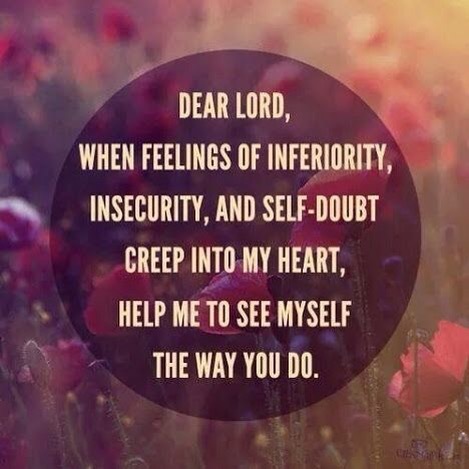 See Yourself The Way God Does! There are times where we may feel down, insecure or self-doubt, we may even think we’re not good enough or that we’re not deserving and I say it’s ok to feel that way, as long as you don’t stay there for too long. Next time you see yourself feeling or thinking that way, say a quick prayer and ask God to show you who you really are, through His eyes…A wonderful, strong and beautiful child of God! « I’m loving: Long Cardigans!